AVISTAJE DE AVES MARINAS. CANAL BEAGLE. 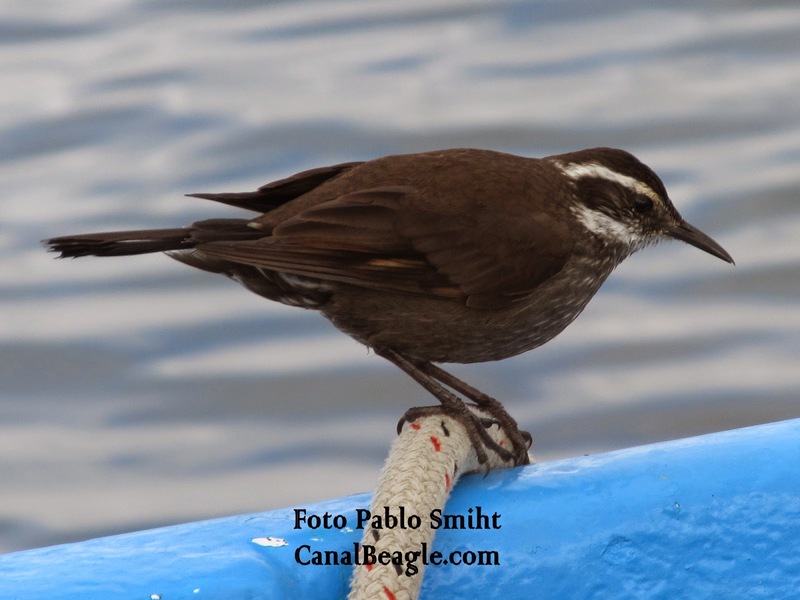 AVES ARGENTINAS, BIRDWATCHING, BIRDING, SEABIRDS, pablosmiht@canalbeagle.com USHUAIA. TIERRA DEL FUEGO. From Santa Cruz to Horn Cape and Staten Island. Very common in Tierra del Fuego, habits lakes and seacoasts. Terrestrial, very active, noisy, voracious feeder taking insects and other small vertebrates.